A glance at recent box-office receipts proves that superheroes, even old creaky ones, are more than alive and well. “The Avengers” is sitting pretty atop this year’s list of big money earners. Fresh bat- and arachnid-themed films are coming later this summer. These Spandex- and armor-clad heroes are stand-ins for our better selves. Modernity marches on, and they still fight crime, rocket over tall buildings, and crush foes with their fists. They still net our hearts, hopes, and imaginations. The Last Son of Krypton essentially invented the superhero genre. Christopher Reeve was one of the actors who played Superman who suffered a premature, tragic death. 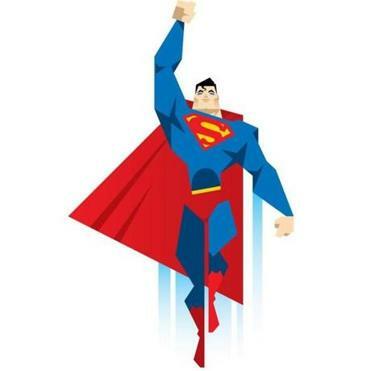 Superman’s enemies become more arch and apt. “In the 1980s, the bad guys were corporate raiders who wore Ralph Lauren suits and ID badges to the stock exchange.” To revive the franchise in the 1990s, the makers kill him off. Plotlines and back stories are endlessly tweaked. Do Lois Lane and Clark Kent tie the knot, or not? One story says “I do”; a later episode says no. Consistency of the Superman universe drives comic book nerds nuts. 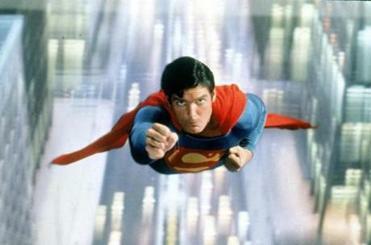 TV Superman George Reeves commits suicide; movie star Christopher Reeve becomes paralyzed and dies. Superman survives. What Tye’s book lacks in overarching drama or pizzazz is made up for by an exhaustive reporting effort that would impress Lois Lane, Clark Kent, and their “Daily Planet” boss, Perry White. Tye interviewed more than 200 people, including historians, psychologists, artists, publishers, and filmmakers. Sad to say, though, the book lags in its last third, when it has little new to offer. Tye reverts to recounting each movie, TV spinoff (”Smallville,” “Lois & Clark”), and Broadway play, how each fared financially and critically, the merchandise that was spawned. Tye also stumbles when awkwardly shoehorning in testimonials from average folk. An extended portrait of a superfan or two might have been more effective. Tye’s book is best when linking loose threads in the Superman story. One: Many associated with the Man of Steel franchise — from Siegel, to actor Reeves, to publisher Jack Liebowitz — lost their fathers at young ages. In a bit of armchair psychoanalysis, Tye offers, “Who better to create the ultimate childhood fantasy figure than men whose childhoods had been stolen from them?” Up, up and away, with grief. Also: Just like his creators Siegel and Shuster (and other great comic book writers such as Stan Lee, Will Eisner, and Jack Kirby), Superman’s roots appear distinctively Jewish. Ethan Gilsdorf, author of “Fantasy Freaks and Gaming Geeks,’’ can be reached at www.ethangilsdorf.com. Follow him on Twitter @ethanfreak.